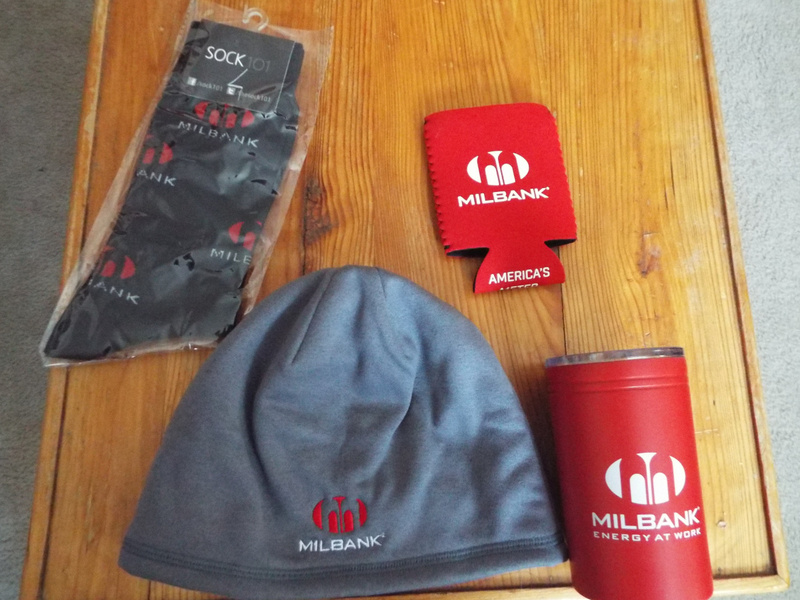 Just wanted to say thanks to @Milbank Grace for the nice package in the mail today. I will stay warm with these! A Little Short, emtnut and MikeFL like this. Yes, THANKS Milbank for my package as well! I wish Sector 9 was a sponsor/ advertiser at this site. Yes, thank you for mine as well. I didn't get anything but do appreciate the give away. By the way, it's going down to -30 tonight. John Valdes and Navyguy like this. I received my winter package in the mail as well . Thanks Milbank I appreciate them !! We need Fender to get onboard ... There are lots of musicians here.